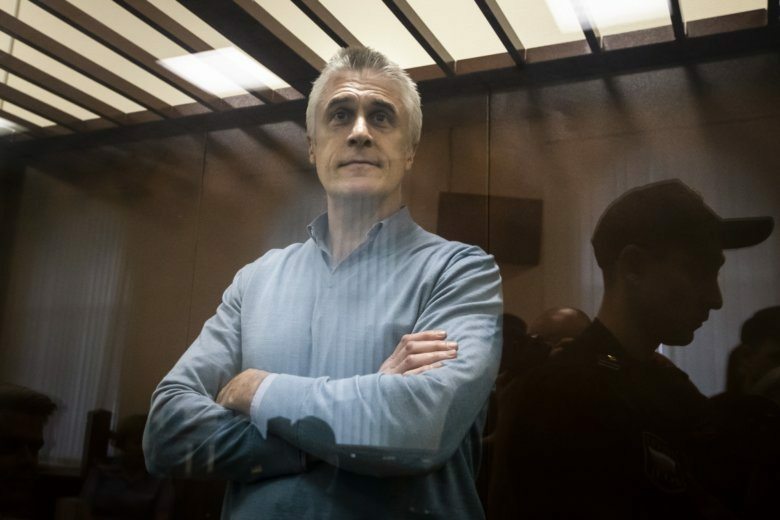 Michael Calvey had been behind bars since mid-February on charges of embezzlement from the Russian bank Vostochny, in which his investment firm Baring Vostok has a controlling stake. He denies wrongdoing. Calvey was released from jail Thursday and put under house arrest. The Basmanny District Court on Friday refused to free him on obligation not to leave the city or to grant him bail, ruling that he should stay under house arrest until July 14. Calvey’s company is one of the largest foreign investment firms in Russia and his arrest dented investors’ confidence in Russia.